Summary: The closer the baby comes, the closer Harry comes to fainting. Draco finds this to be entertaining. Summary: Severus vividly remembers having his throat ripped out by Nagini. This memory becomes frequently less pleasant the more he has to relive it. Summary: He hadn't married the girl for love, Tobias was the first to admit it. Summary: Snarry hurt/comfort in twelve sonnets. "The download cannot be saved because an unknown error occurred. Please try again." Tryptich and The Ballad of Godric's Keep both downloaded and saved with no problems. Glad you think so! Do come back and let me know what you think once you've listened. Only podfic that is new and has never been posted before can be counted for points during amplificathon. 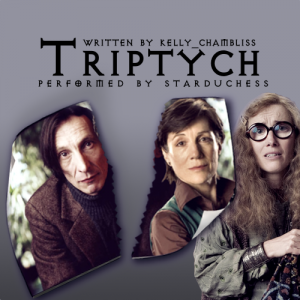 I know that Triptych was originally posted in 2013 for podficbigbang, so that podfic is ineligible for points. 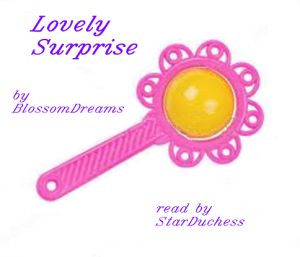 Please review your post and remove any points for podfics that don't qualify (if you need to review the eligibility requirements the FAQ posts are linked in the sidebar of the comm). Okay, thanks for letting me know. It only states in the FAQs and Rules that the podfics can never have been posted to this comm before. I tried to ask for clarification to make sure, but no one answered my comment. I have taken off all the points, since these were all posted last year for other fests. I cannot get the tag off, though; DW won't let me. If you have permission, please take the !amplificathon2014 tag off, but leave the !notarchived tag as I do want them placed in the audiofic archive eventually. We did not receive notification of your query. Where did you leave the comment? 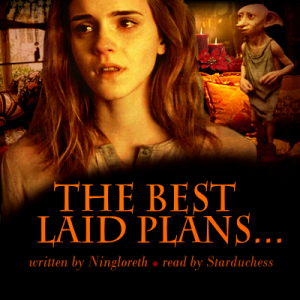 The FAQ states that this is a "points-based podfic-creating challenge" and "the mission and purpose of the 'thon is to create podfics" in rare or unrepresented fandoms and pairings. Essentially, the goal is to create podfics and be rewarded for it. It's not to get points for all the podfics you've created since the last amplificathon challenge. I've looked over the FAQ posts several times and I'm not sure where you've gotten from them that "the podfics can never have been posted to this comm" is the qualification? The FAQ does state that the only way to get points is to post your podfics to amplificathon on Dreamwidth...which is a clarification that you cannot get points by posting to amplificathon at LiveJournal (or your personal journal, Tumblr, etc.) though you're of course welcome to crosspost anywhere else that you want. We appreciate that you've edited your entry to remove your claimed points, and the amplificathon tag has been removed from your entry (only mods can remove tags on posts, it's a privilege bundling weirdness on DW). If you want to discuss any of this further you can reply here or email us at audmod @ gmail. 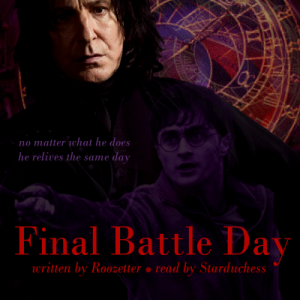 I'm listening to Final Battle Day and enjoying it a lot. Thank you.